Combine the renowned Bosch original equipment quality with economical pricing. 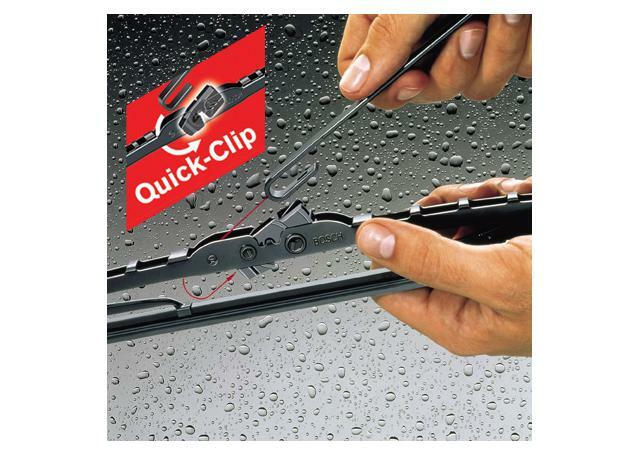 Bosch is the world's most trusted manufacturer of automotive wiper blades. 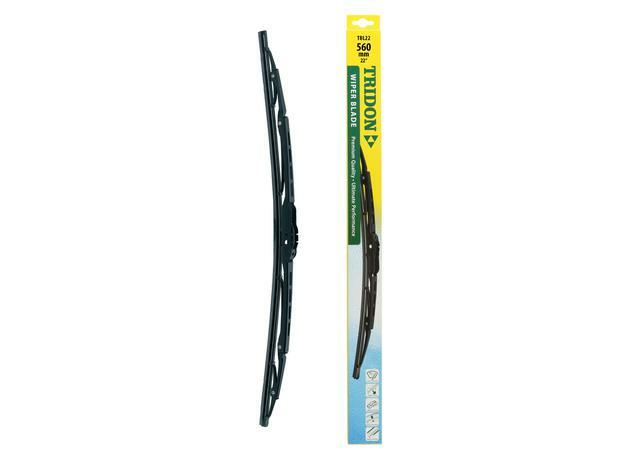 Bosch's Eco Wiper Blades are a popular low-cost blade that deliver on Bosch quality at economical pricing. As with all Bosch Wiper Blades, the Bosch Eco Wipers are designed to exact OE fitment specifications. Bosch Eco Blades boast 50% better wiping performance than refills. 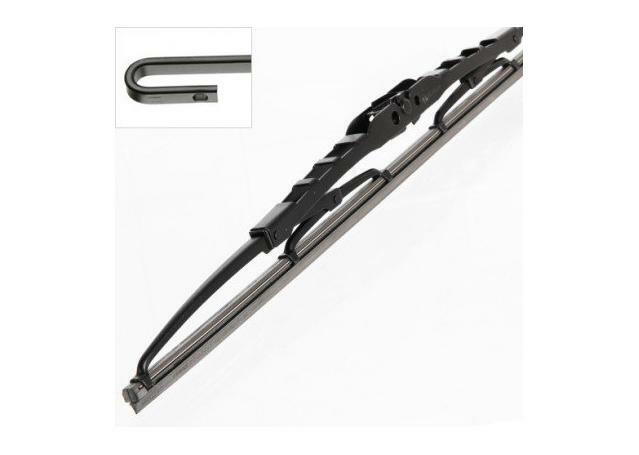 How do you install Bosch Wiper Blades?